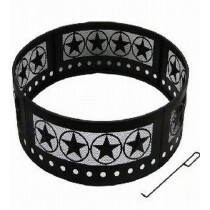 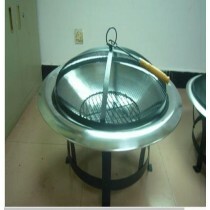 Portable Heat Resistant painted Steel Bowl. 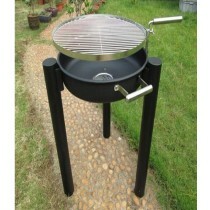 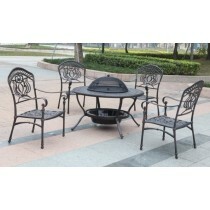 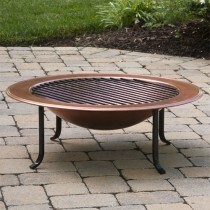 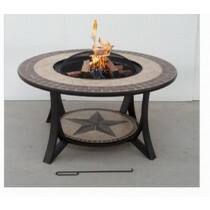 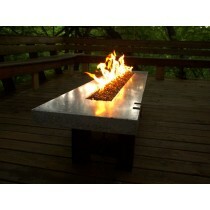 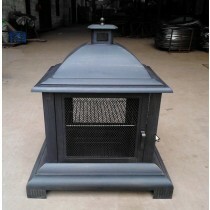 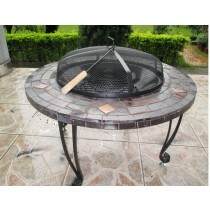 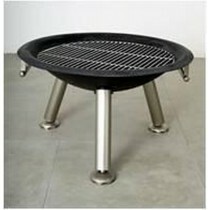 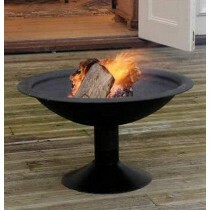 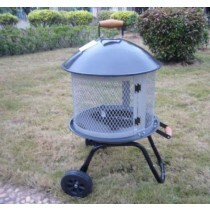 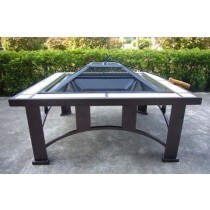 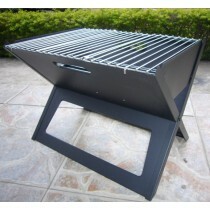 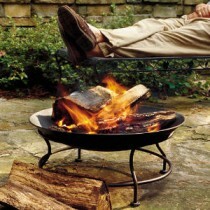 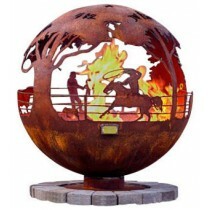 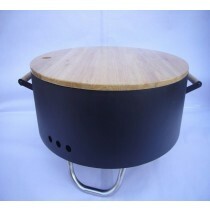 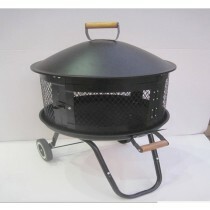 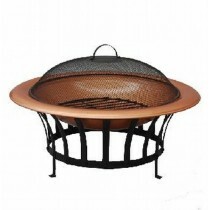 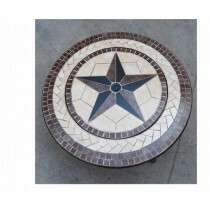 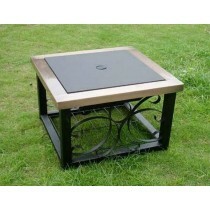 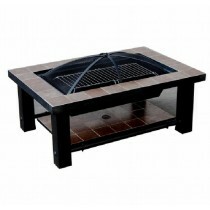 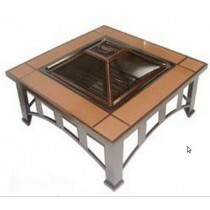 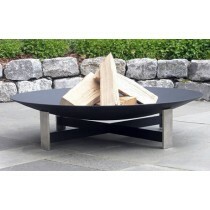 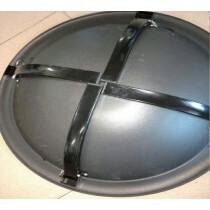 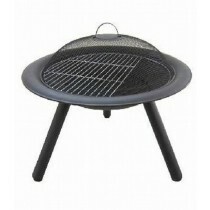 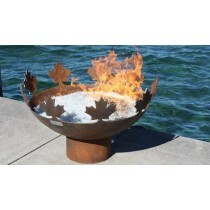 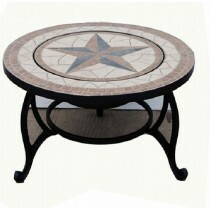 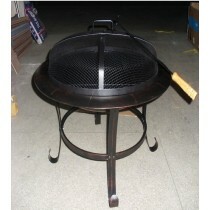 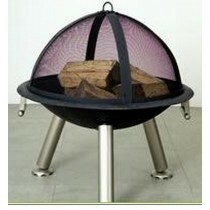 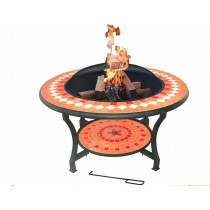 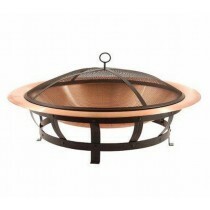 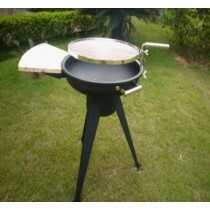 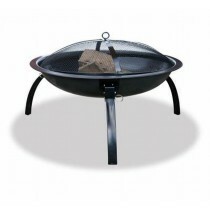 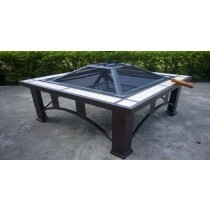 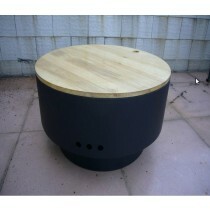 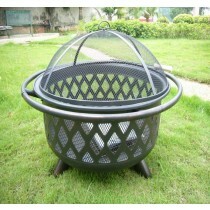 Fire pit for outdoor patio size 45 x 40 x 84cm , D35cm. 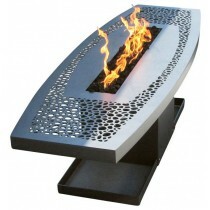 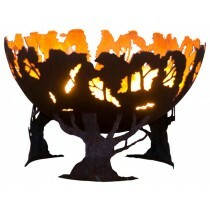 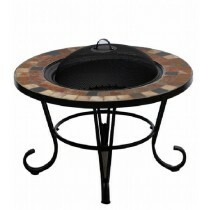 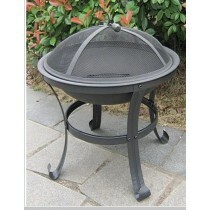 Fire pit for garden patio, size 95 x 95 x 49 cm. 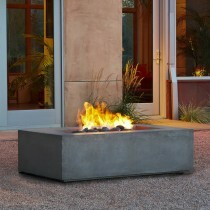 Square Type Fire Pit for Garden patio. 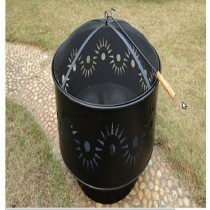 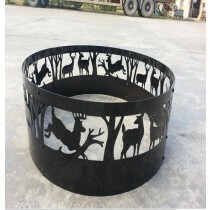 Fire pit for garden with ss safety ring. 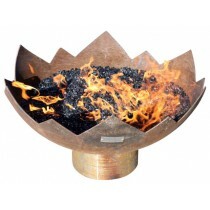 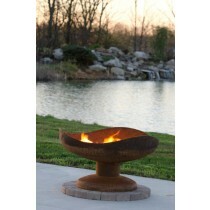 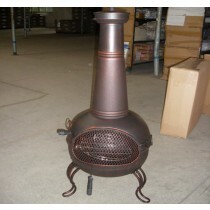 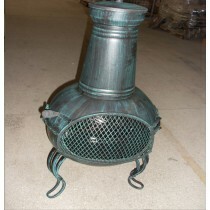 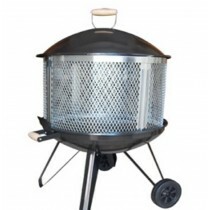 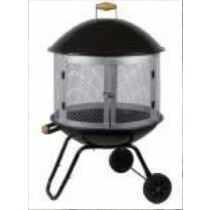 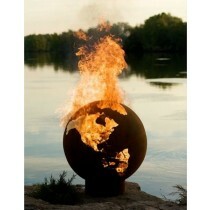 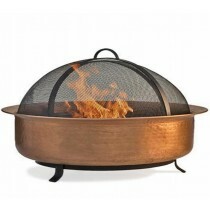 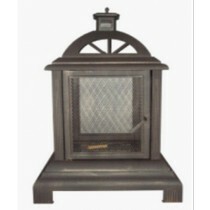 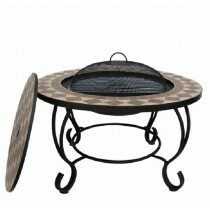 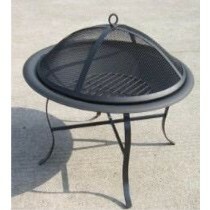 Fire pit for outdoor patio, size 78 x 78 x 78 cm. 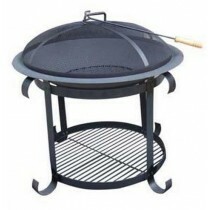 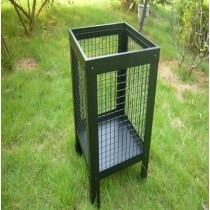 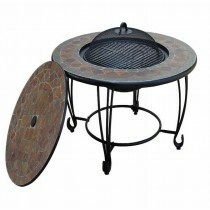 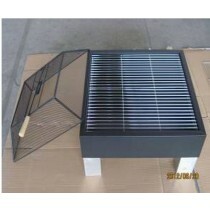 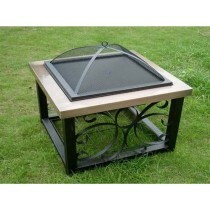 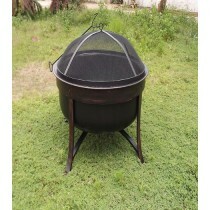 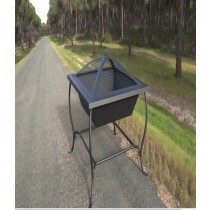 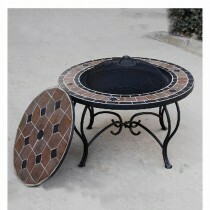 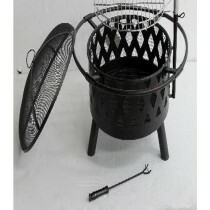 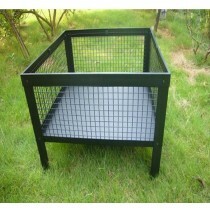 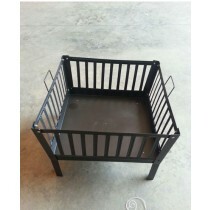 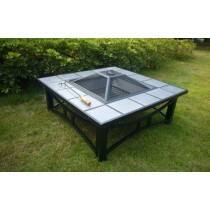 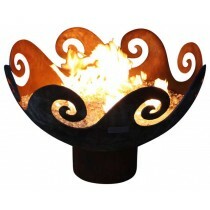 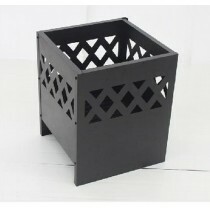 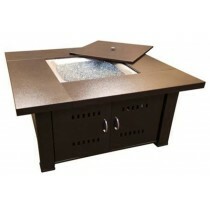 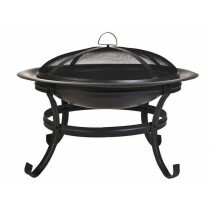 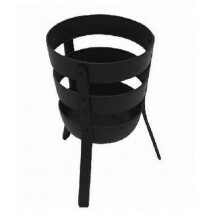 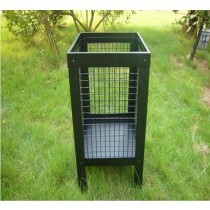 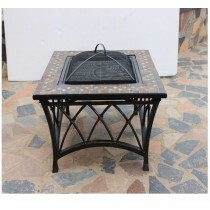 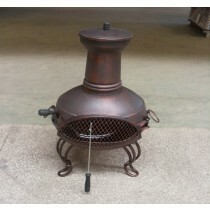 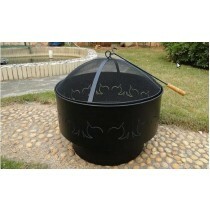 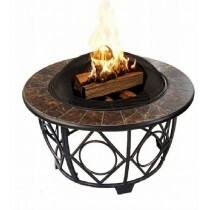 Fire pit for garden patio, 70 x 70 x 52 cm. 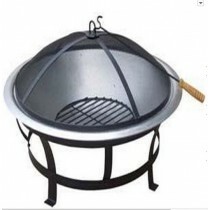 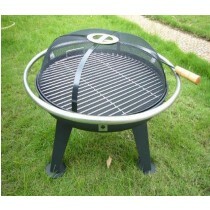 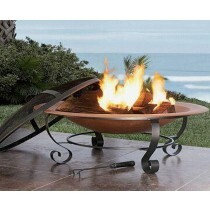 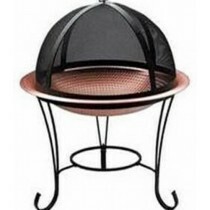 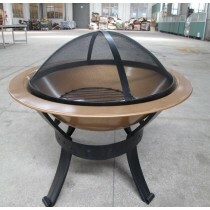 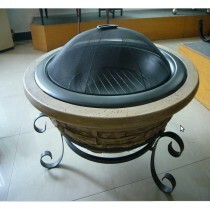 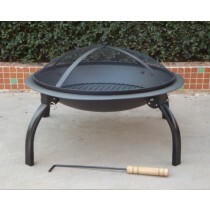 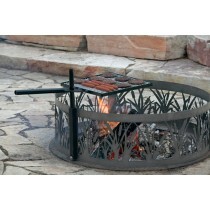 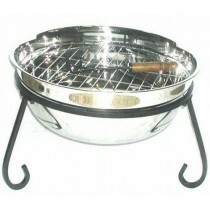 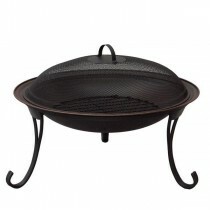 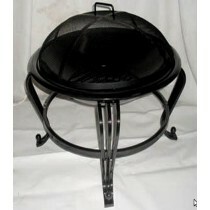 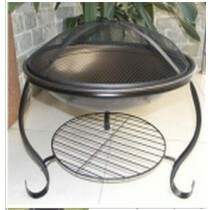 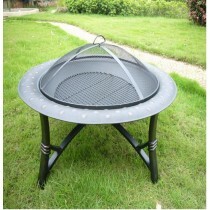 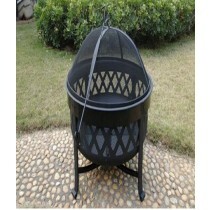 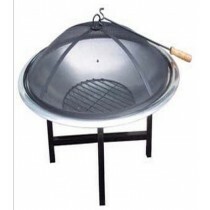 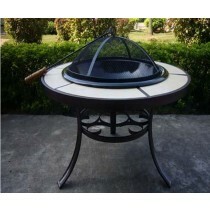 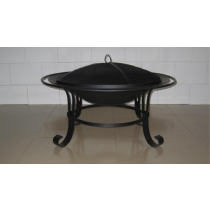 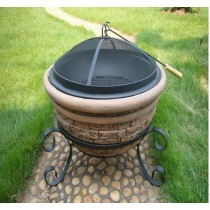 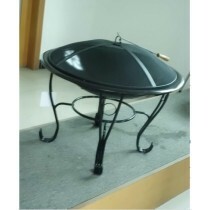 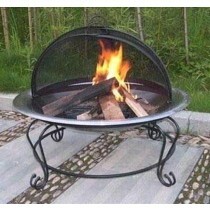 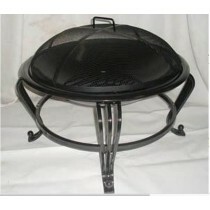 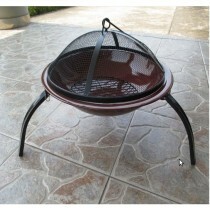 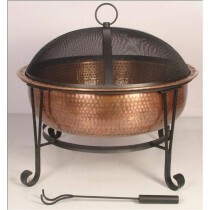 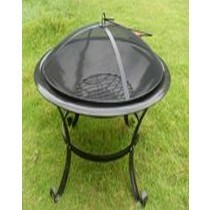 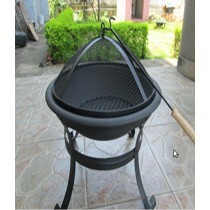 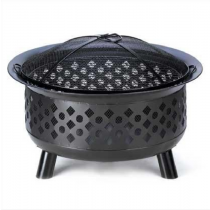 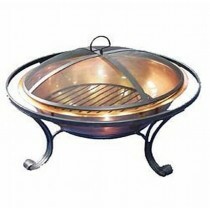 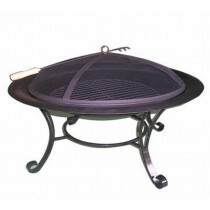 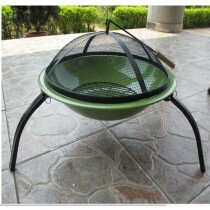 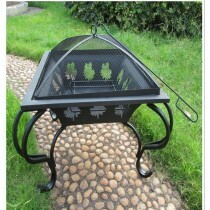 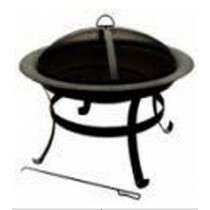 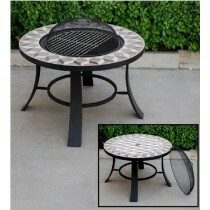 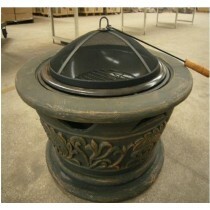 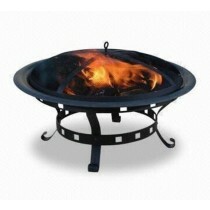 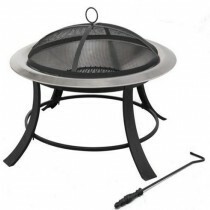 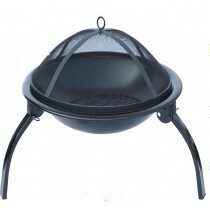 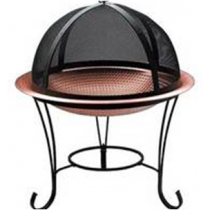 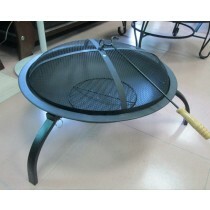 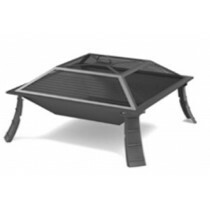 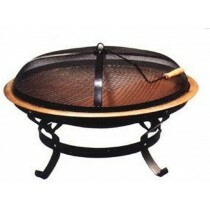 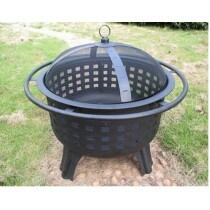 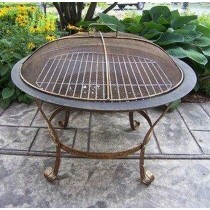 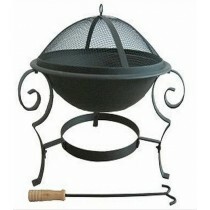 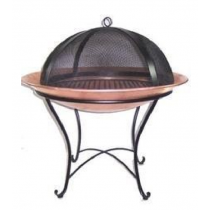 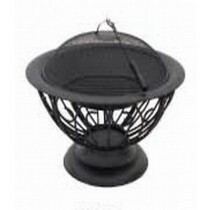 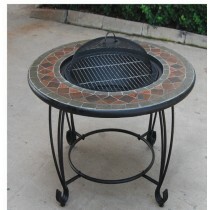 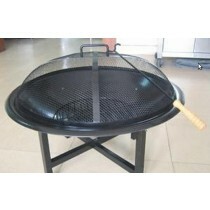 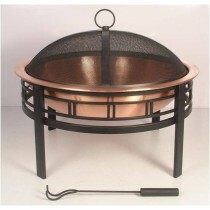 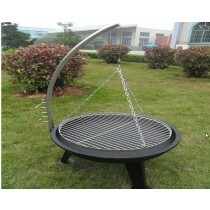 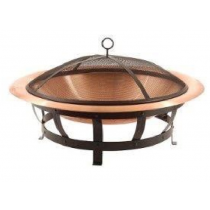 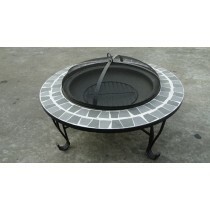 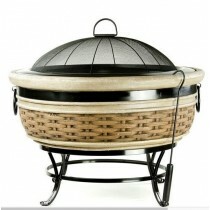 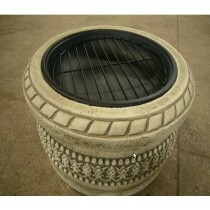 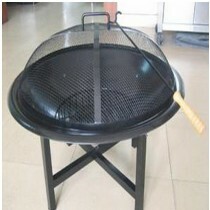 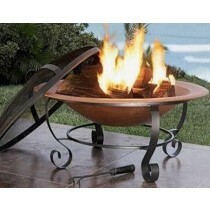 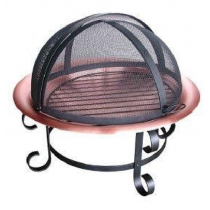 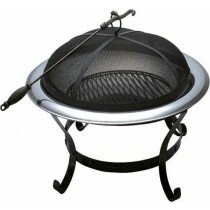 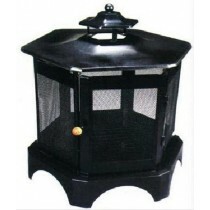 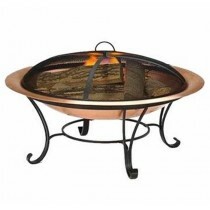 Fire Pit for Garden Patio, size size: L 61 x W 61 x H 45CM 24"